Don't drain your pocket by using the services of a realtor. You can sell your house without realtor fees in a relatively simple process when adequately informed and organized. Good photography is necessary for the successful sale of most homes. If you are taking the pictures yourself, be sure that there is sufficient daytime light and use a good quality camera if possible. Ideally, the camera should feature a wide-angle lens to capture a much broader view in a single picture. Pictures that are unclear or dark may not attract the buyers for which you are looking. Retake your photos if necessary. The paperwork to sell a home may be the most intimidating for many, but it doesn't have to be with a little bit of research and organization. Different geographic areas may have various forms, contracts, and documents, but you should be able to research the criteria quickly online. Commonly needed paperwork includes purchase agreements; disclosure agreements; offer and sale contracts; deed or title transfer documents, and closing documents. You may also want to have copies of your utility bills on hand for serious prospective buyers, as well as any vital information regarding equipment, renovations, repairs, and rentals in the home. The most successful sales attract the best prospective buyers in the market with the use of a listing website. An optimized site devoted to your listing can be quickly set up through some social media platforms, or you can search for one of many freelance website builders for a more professional look. Be sure to include as many clear pictures of the home as possible, as well as all of the homes features and amenities. Include information regarding the area of the house and its surroundings; room dimensions; details about appliances and equipment; parking space; the lot size; and the age of the home among many other details that you feel may be critical to attracting the attention of buyers. Be sure to include a map to your house listing location and give accurate directions to prospective buyers when requested. List your home wherever possible online and spread the word with flyers and brochures if you are able. You can choose to advertise but may not need to if your listing is known to local buyer agents. When selling your home all by yourself, you may need some extra patience to secure the best possible offer. 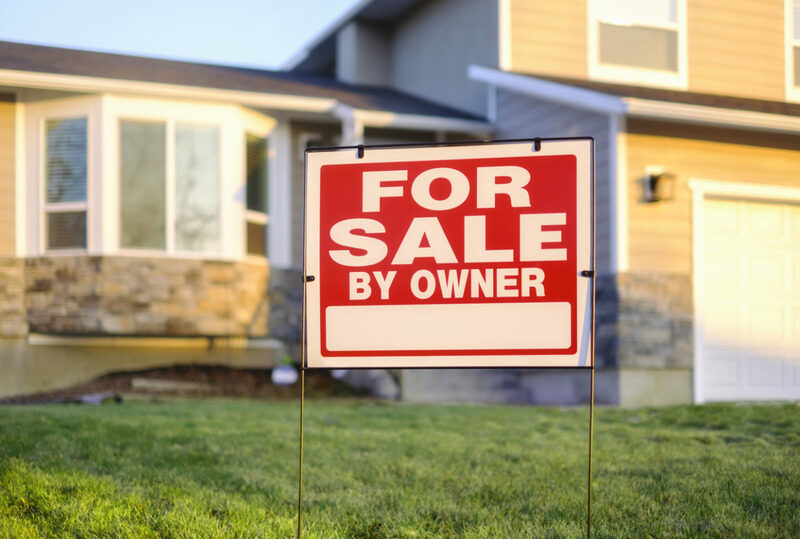 The selling period can seem to last for ages but you can minimize it with the right strategy. If this list seems daunting and too much to handle, another option is to use Heroic Homebuyer home selling solutions. Using professional real estate services can cost thousands of additional and unnecessary dollars. Heroic Homebuyer can sell your house without realtor fees, hassles, paperwork or repairs. Clients of Heroic Homebuyer love that they can sell their house successfully and quickly. Are you thinking of putting your own home on the market? Contact us today and we can provide you with valuable resources, tips, and solutions to make selling your home a seamless transaction!